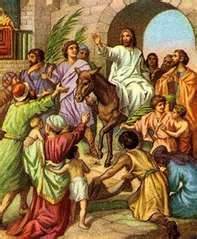 Today we celebrate the Triumphal Entry, when Christ came into Jerusalem on the celebration of passover, (also called Palm Sunday), when the Jews would sacrifice a lamb ,”without spot or blemish,” to pay for the sins they had committed in the previous year. A donkey’s colt was neither tame or considered able to be ridden. 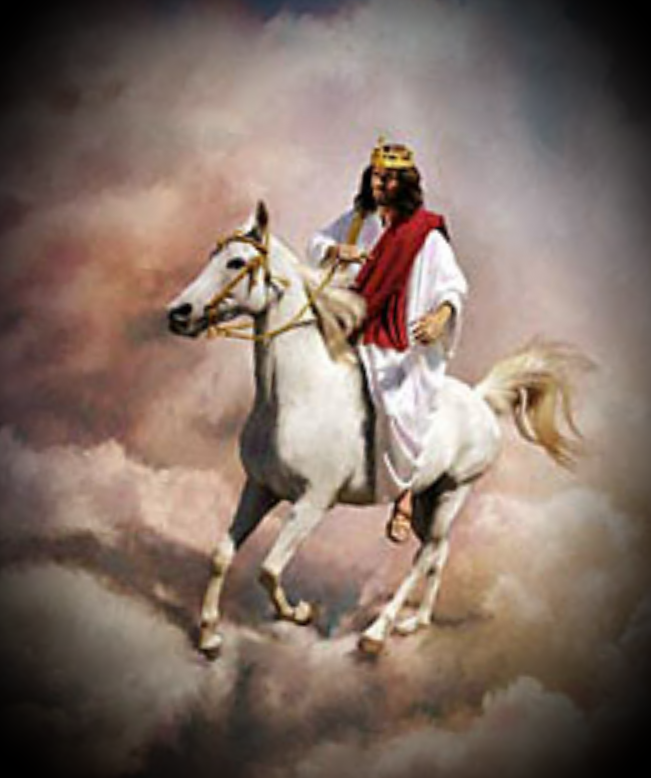 For Jesus to come into Jerusalem in this manner was considered miraculous by those who witnessed it. This is the Jesus we know now, the humble servant leader that laid down His life for us, in sacrifice to pay for our sins. This Jesus calls to us to come to Him and makes it clear that He has done all the heavy lifting. He only wants us to rest from our own works and to trust His humble gentle heart. But the day is coming when Christ will come down again , only He will show us another dimension to His title of King Of Kings and Lord of Lords. The Bible tells us much about each age that has been, and those that are still to come. For He will come again. The time to prepare for the age to come is now.